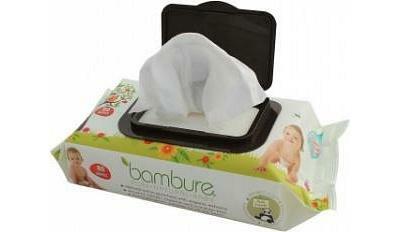 Bambeco Bamboo Baby Wipes provide parents with a natural option that doesn’t cost the the earth. 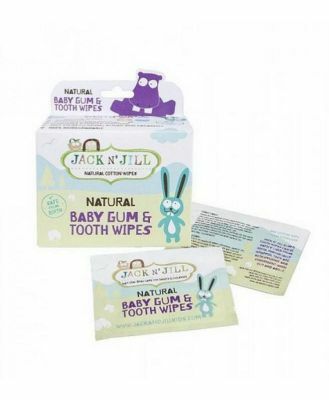 Each wipe is moistened with organic aloe vera, tea tree extract and de-ionised water to moisturise and cleanse naturally and gently. They are free of alcohol, perfume and lanolin, all of which can aggravate baby’s skin, plus they are free of parabens and other nasty preservatives. Features and Benefits De-ionized and purified - All chemicals and minerals are removed from the water to make it pure and mild for sensitive skin or eczema Hypoallergenic, suitable for all skin types Aromatherapy of organic chamomile and lavender Cloth made from USDA certified organic bamboo 80 wipes per packet Ecofriendly Bamboo is chemically free harvested, without the use of chlorine or bleach. It is 100% biodegradable and will be naturally broken down in soil by sunshine and microorganisms.